Win a FREE Signed Paperback! If I’ve learned anything in the past two and a half years, it is this: My readers LOVE BIG BOOKS! The bigger the better, right? 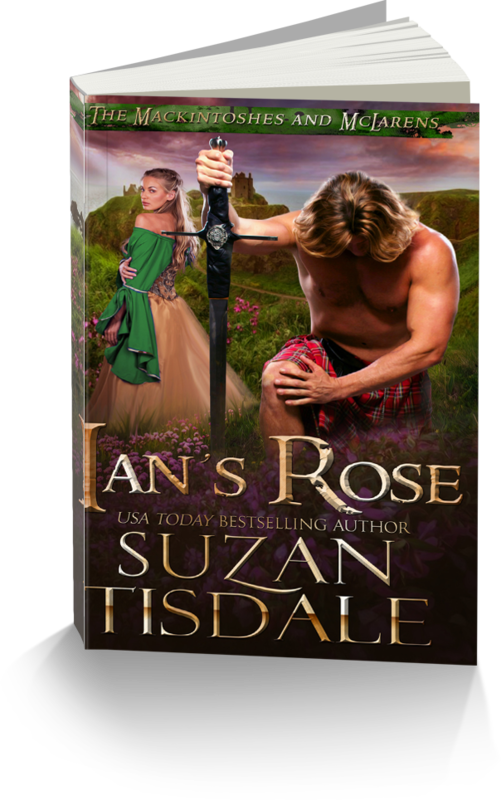 Because we all love big books, and because I’m celebrating my return to writing big books, I’m going to giveaway a couple of signed paperback copies of Ian’s Rose! To enter is super easy and very simple. 1. Follow me on BookBub by clicking here. 2. After you’ve done that, you can visit either my Facebook Author Page or leave a comment here on my blog. It’s that simple! I’ll choose my winners from those who leave comments, on August 27th. Previous Post150 Authors, $2500 in Prizes!Next PostFREE SAMPLE? I already follow you on BookBub, with the email addy angcovarrubias (at) hotmail (dot) come. Hi Suzan, I followed you on BookBub. I would love to win a print copy of one of your books! I’m following you on BookBub. I followed on Bookbub. This looks like an awesome new series! I can’t wait to read it. I am already stalking… I mean following 😉 everywhere including BookBub. Thanks for the chance! I was already following you on BookBub. I like the sound of this new series. I am following on BookBub! I followed on bookbub! Thank you for the chance! Hello, I just follow you on BookBub. Thank you for this great giveaway opportunity, and good luck to everyone who participated. I followed on BookBub and I would be very interested in a Big Book. Would love to win a signed copy, so followed you on Bookbub! 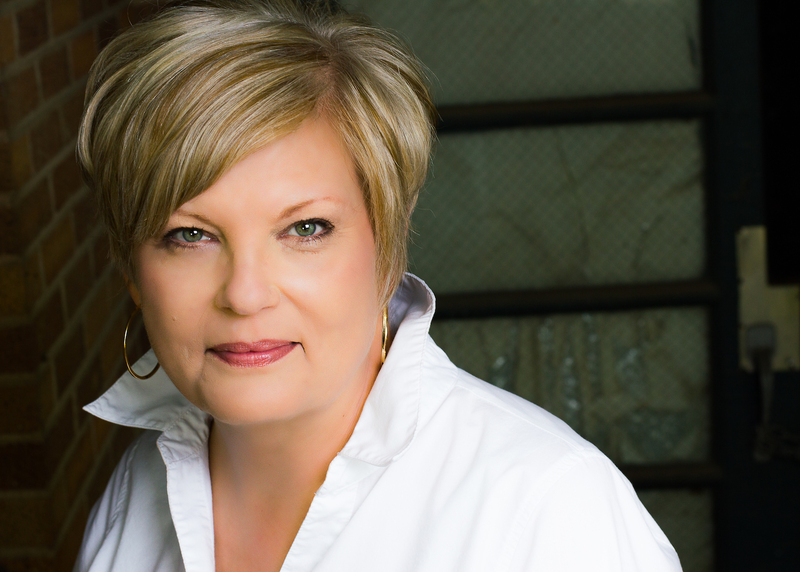 Im following you on Facebook and bookbub! Thank you for the chance. I’m following you an bookbub. I’m following you on bookbub. Thanks for the chance. I am following on Bookbub with s_lashbrook@hotmail.com. Thanks for the chance. I follow. Love your books! I am following you on bookbub. Thanks for the giveaway! I love Book Bub and am already following you! Can’t wait to read Ian’s Rose! I follow on bookbub. Love your books. I have read so many of your books. I love how you really bring us into the book and make us feel like we are apart of it. You are an amazing writer and I look forward to all books that you write now and in the future. Hi. Just want you to know, I’m following you on Bookbub. Hi Susan. I’m following you on Bookbub. I used to read a lot of books set in the Scotland as I love the country (similar to my own which is Ireland) but haven’t read any for sometime.. This looks like a good one to get back into it with. Would love to win a copy. Following you on Bookbub. Thanks for the chance. I’m following you on Bookbub. Thank you for the opportunity. Following. Thanks! Love your books!!! Following you on Bookbub! Thanks!! Hi Suzan! I think I am following you on everything. I had already been following you on Bookbub. Thank you for this opportunity!